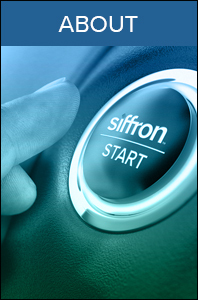 siffron was formed through the merger of two leading retail merchandising companies, Southern Imperial and FFR Merchandising. 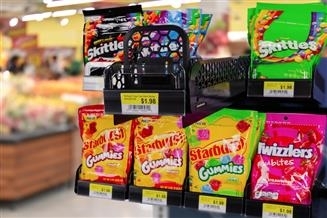 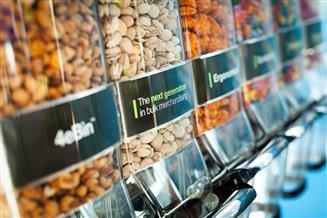 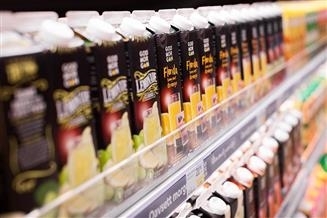 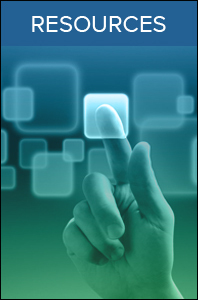 Make no mistake: Impulse Merchandising matters. 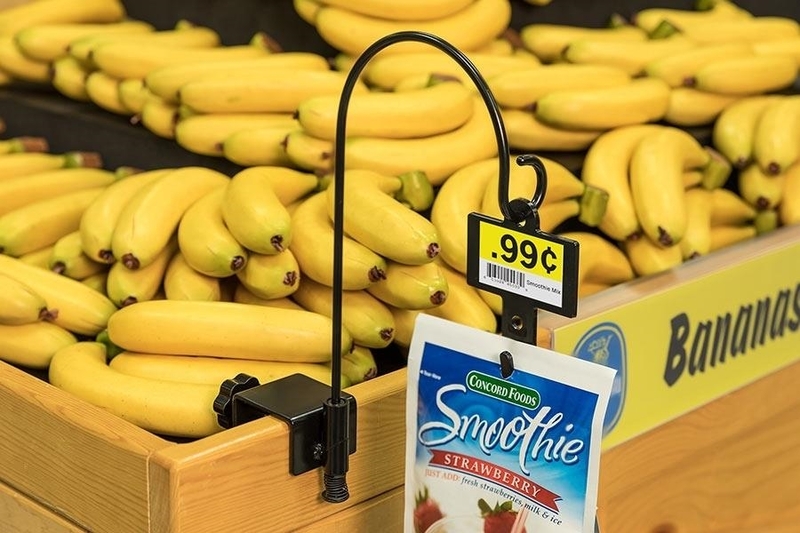 Without the right product merchandising strategy, your store shelves and the products on them are left without the ability to compete against other brands. 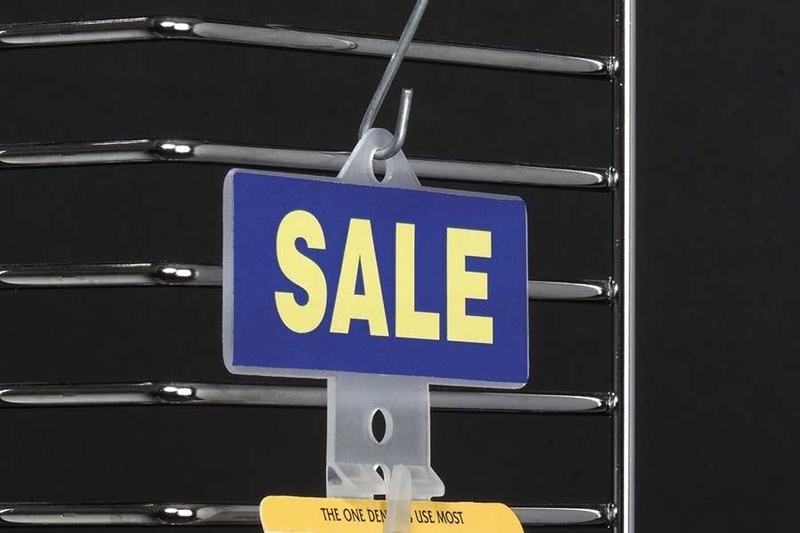 Taking advantage of every possible bit of in-store space to capture customer attention and promote sales is also crucial to increasing profit per square foot. 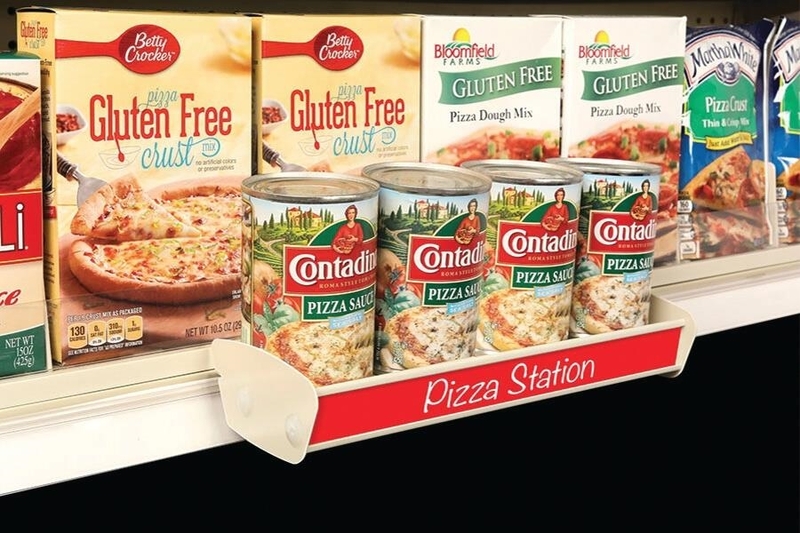 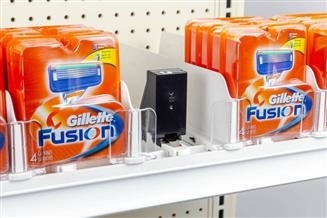 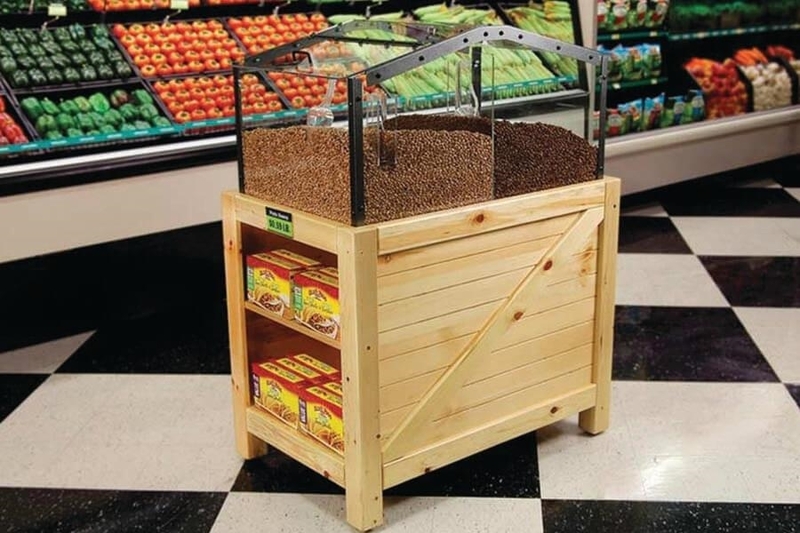 With siffron's Impulse Merchandising solutions, you can transform any area into valuable selling space. 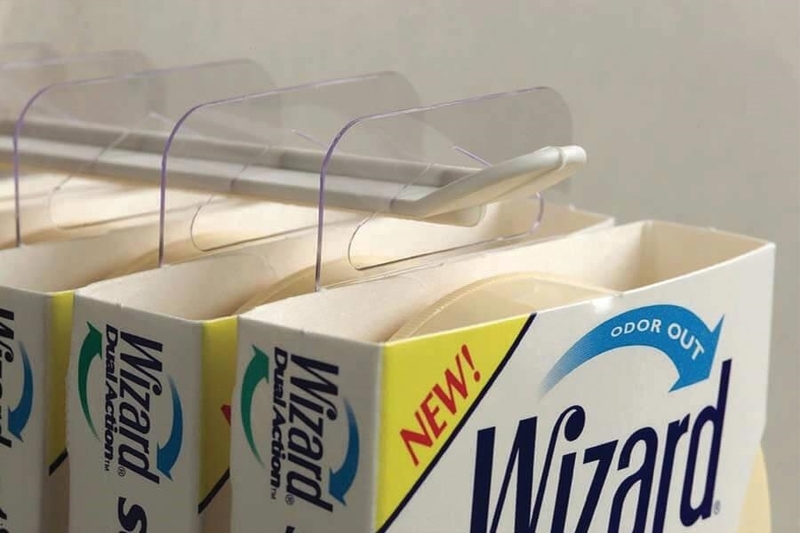 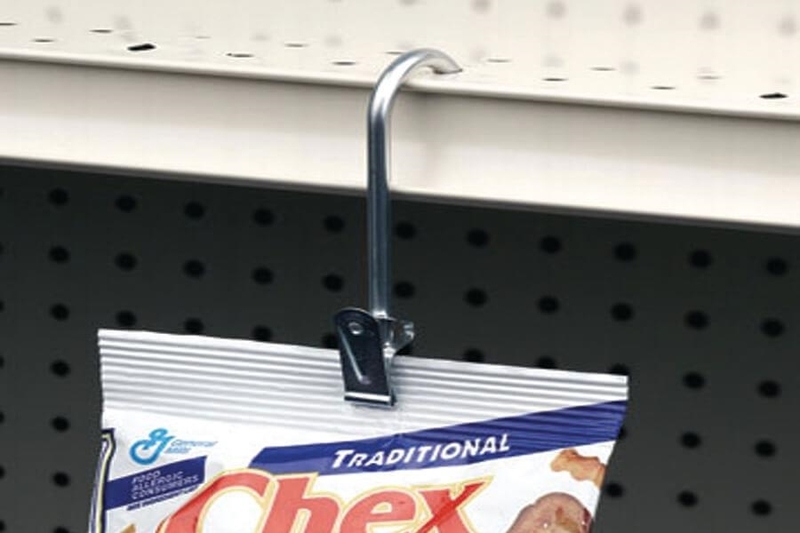 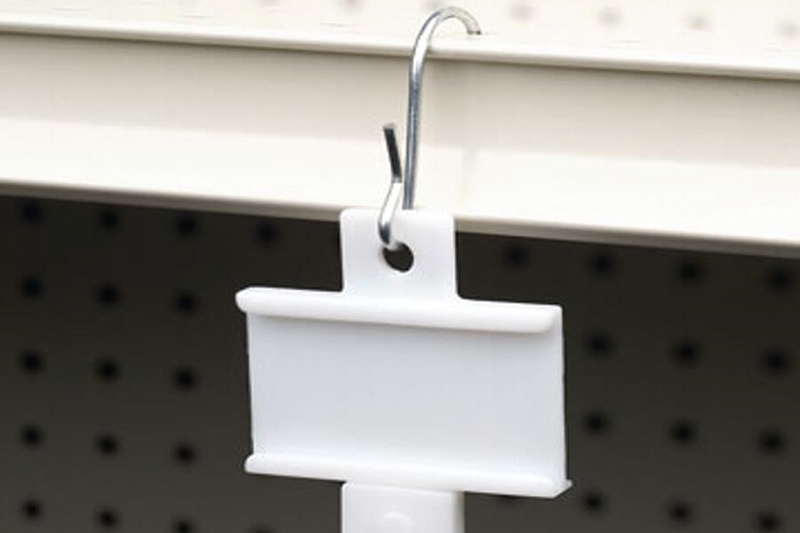 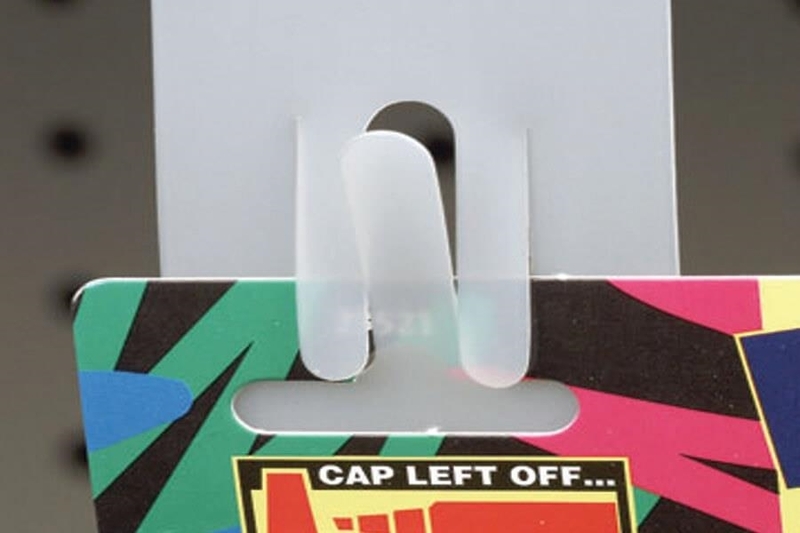 Designed to deliver results, our wide range of products include merchandising strips, shelf extenders, merchandising strip hangers, accessories, swivel and guarded merchandisers, plastic hooks, metal hooks, and Data Strip® Label Holders.